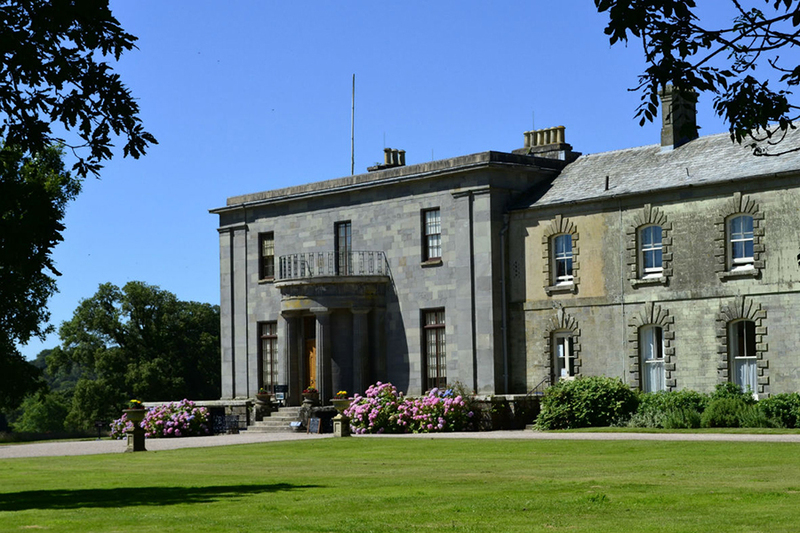 Arlington Court is an unexpected jewel on the edge of Exmoor, a complete family estate held by the Chichester family for over five hundred years. A collector’s dream, this intriguing and intimate house is crowded with a lifetime of treasures amassed by the well-travelled Miss Rosalie Chichester, including model ships, costumes, pewter and exotic shells. 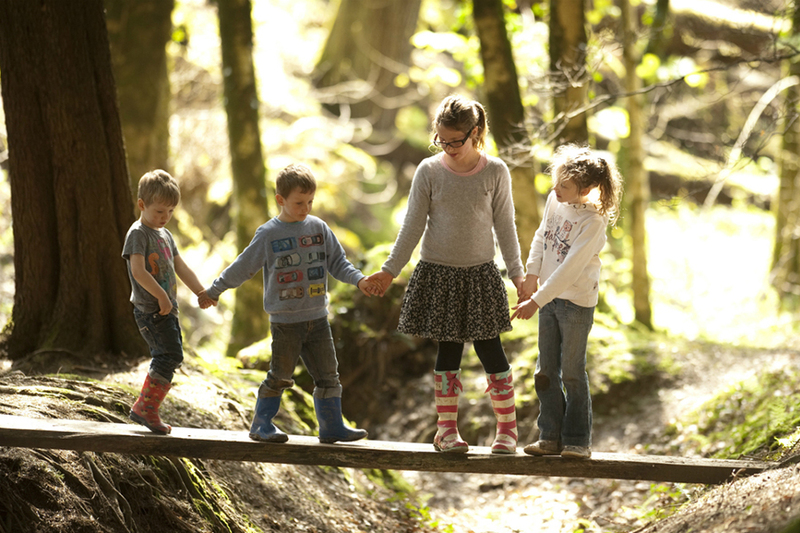 In the ‘bat cave’ you can watch Devon’s largest colony of Lesser Horseshoe bats, and in the stables is one of the finest collections of carriages and horse-drawn vehicles in the country. Nestling in the thickly-wooded valley of the River Yeo lies the 1,400-ha [3,500-acre] Arlington Court estate. Treasures At its centre stands Arlington Court, the intimate and intriguing Victorian home of Miss Rosalie Chichester. 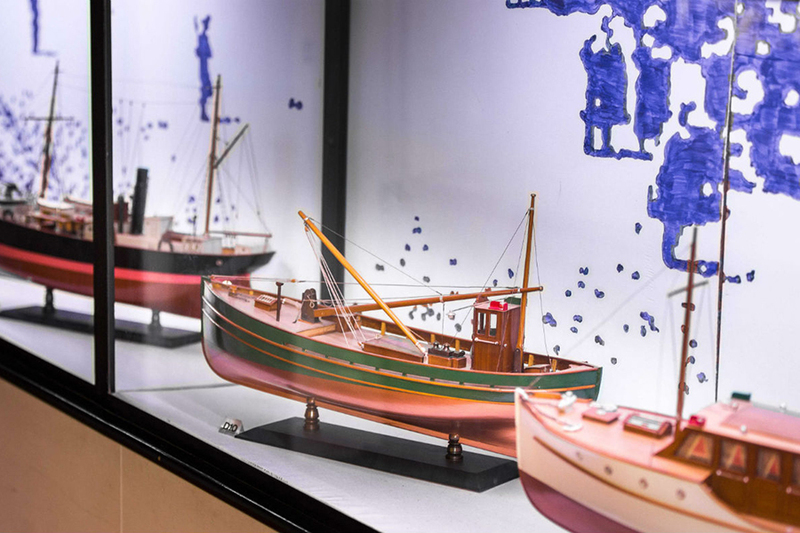 Crowded with treasures amassed from her travels, her collections include model ships, tapestry, pewter and shells. Carriage Rides Arlington’s stable block houses one of the best collections of 19th-century horse-drawn vehicles in the country, which ranges from a very grand State Chariot with highly ornamented harness, to the sombre plumed bier carrier, and offers carriage rides around the grounds. Victorian Garden The 12-ha [30-acre] gardens are largely informal, featuring a beautiful Victorian garden complete with conservatory and ornamental pond leading to a partially-restores walled garden, which is slowly coming back into a productive vegetable area. Miss Chichester was a keen conservationist and encouraged wildlife. Today the estate is still home to deer, otters, heron, badgers and countless birds. Draped from trees and shrubs are lichen that thrive in the moist air. The parkland is especially important for bats, providing flight lines from the house to their feeding areas. In the basement, from May to September visitors can view the comings and goings of Devon’s largest colony of Lesser Horseshoe bats via the newly-installed ‘batcam’.